Do you want to quit smoking or have you decided to quit smoking? What will change in your life or what will you do differently after you quit smoking? The addiction of nicotine in tobacco withdrawal time is about three days. With hypnosis the withdrawal symptoms for many is not even noticed. With others it can be seen as mild irritation, constipation and maybe some stomach upset. However, after three days of withdrawal from the addiction the person is still controlled by the smoking habit. Hypnosis is one of the best behavioral modification methods available for dealing with overcoming habits. Quit Smoking With Self-Hypnosis . 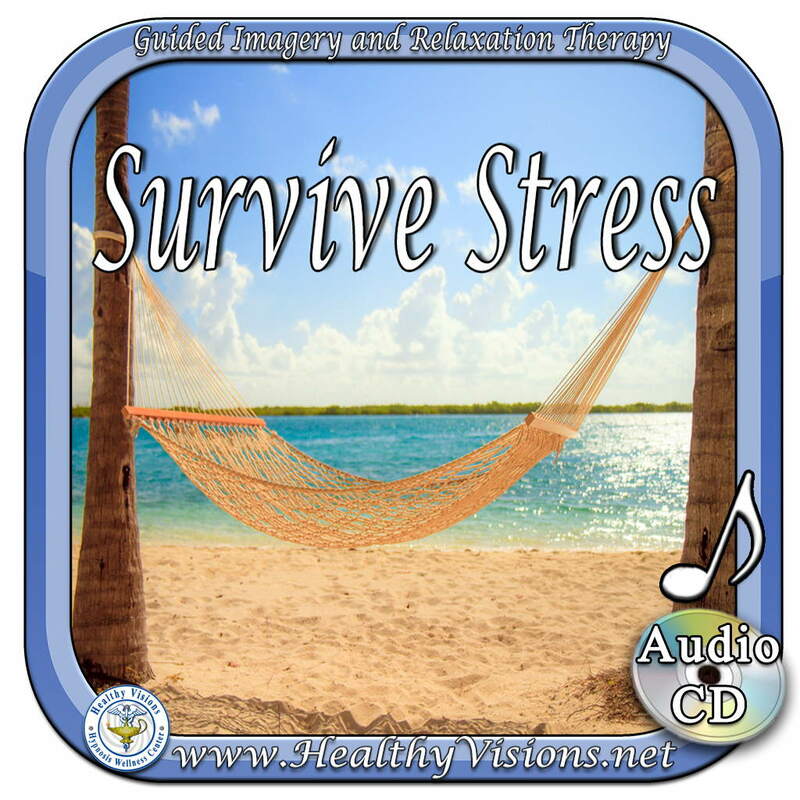 If you have decided to quit, this self-hypnosis program will work for you. Nicotine replacement is only about 32% effective Chantix is 44% at 6 months and 22% at a year. Hypnosis by an experienced hypnotists is greater that 65% effective. Highly motivated According to the National Institutes of Health Hypnosis is one of the best methods available for stress reduction & relaxation which enhances one’s ability to respond to quit smoking suggestions. Hypnosis is a focused natural state with the brain in an alpha, theta frequency somewhat like day dreaming. Changing the mind changes the brain which changes a behavior. Smoking Cessation Workshop for Hypnotists. The training is designed the Certified Hypnotist who is ready to advance his/her ability while enhancing the client’s success. Success breeds success and increases income. This DVD training module includes a lecture on smoking and the current research with Chantix and other Nicotine replacement products. 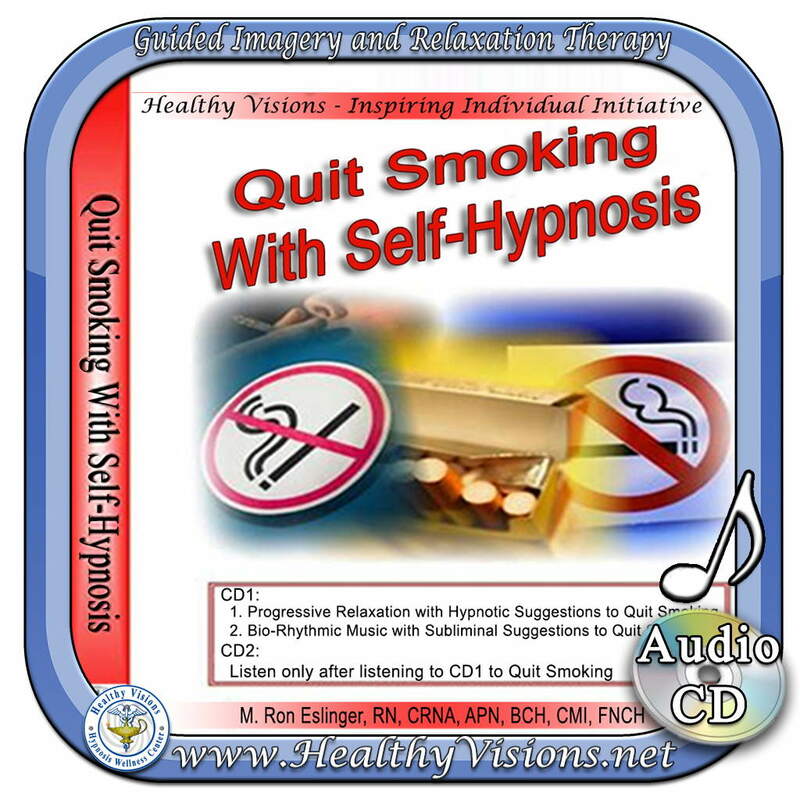 You will receive a resource CD with hundreds of article and scripts about hypnosis for stopping smoking. There are multiple handouts for your clients. A smoker breathes in 300 times more carbon monoxide from one cigarette than from breathing car exhaust for 5 minutes.